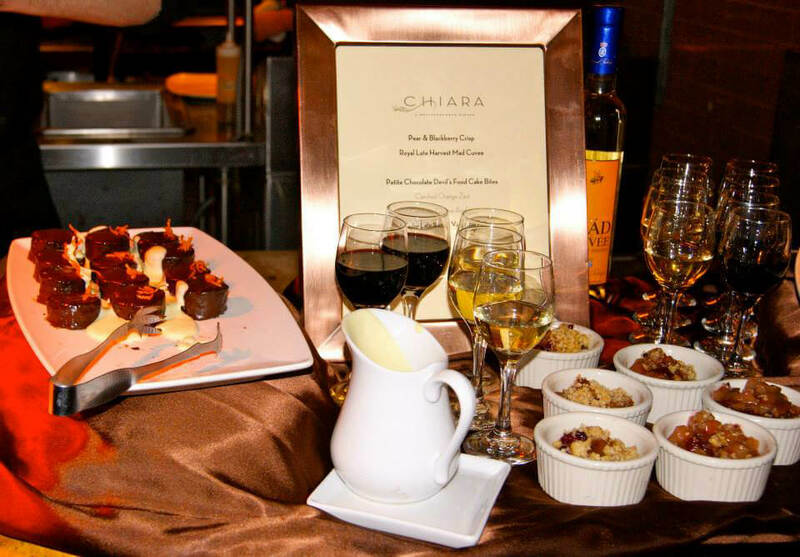 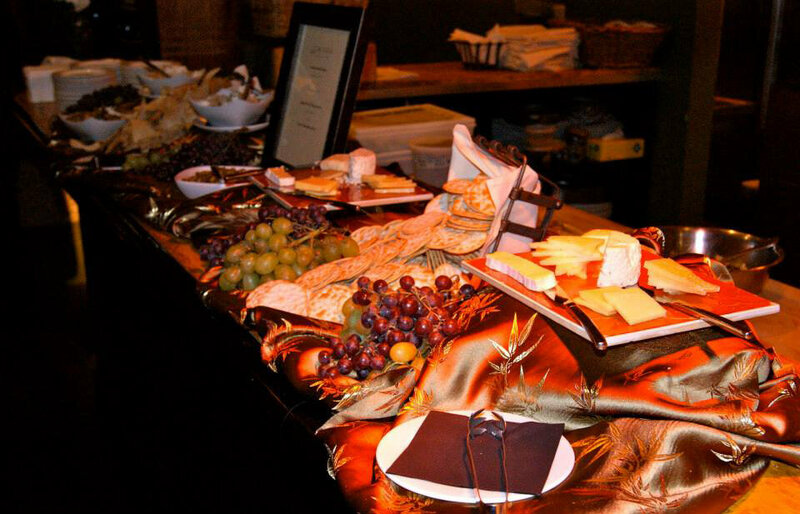 One of the biggest fundraisers that we host is our annual Evening of International Food and Wine event at Chiara Bistro. 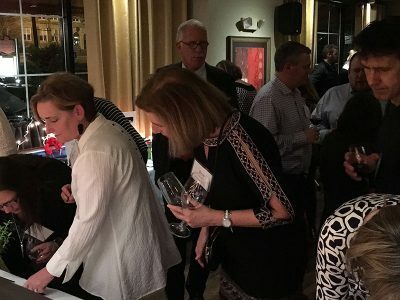 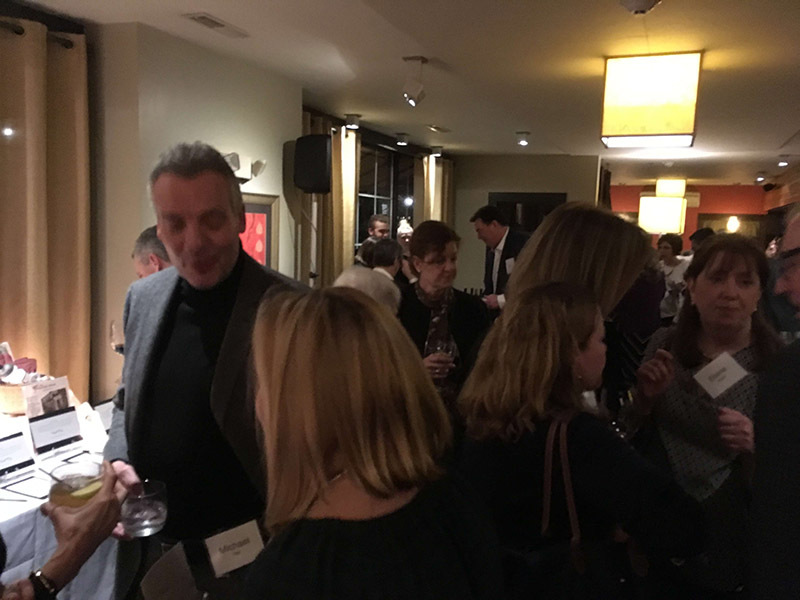 The event is always a sell-out, and we are especially grateful to the good people at both Chiara Bistro for hosting, and Roche Bros. for sponsoring the night! 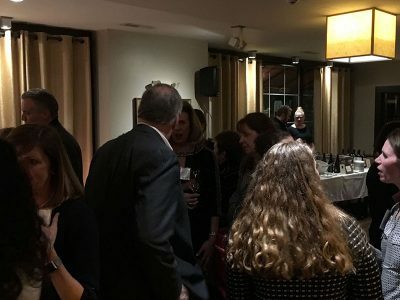 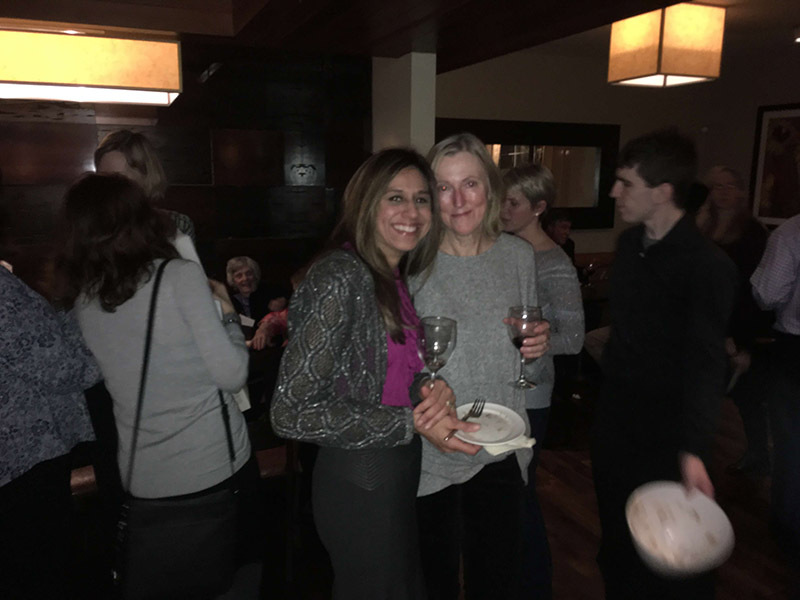 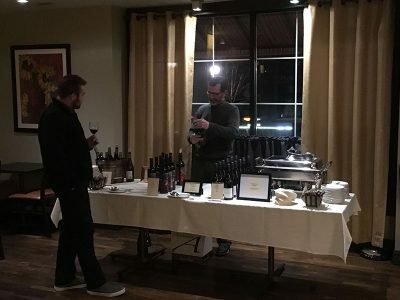 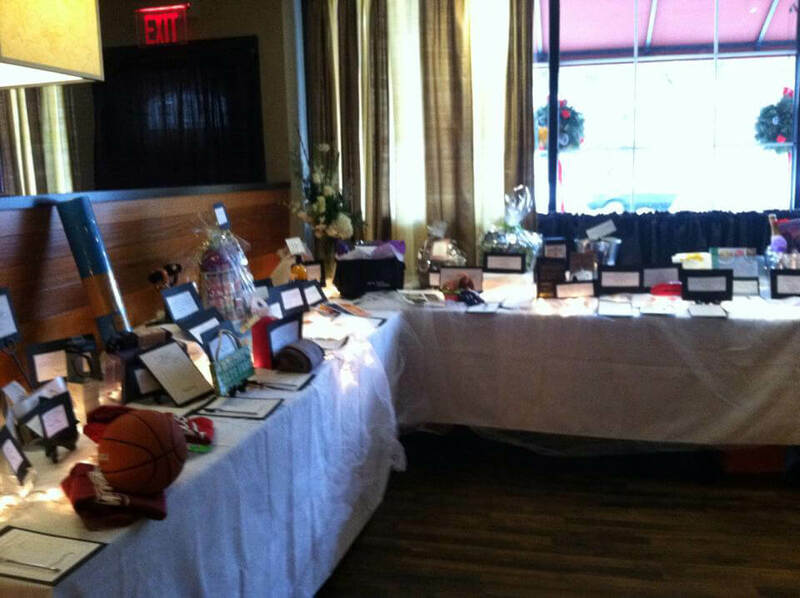 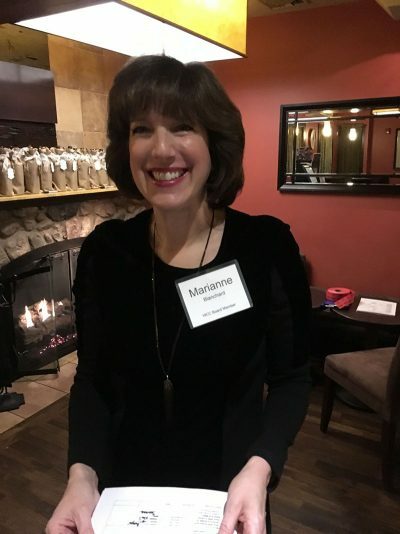 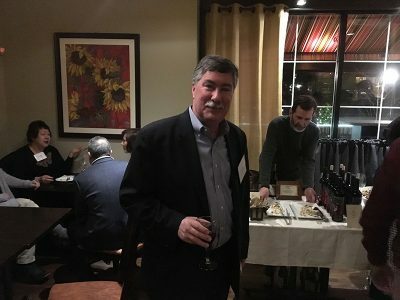 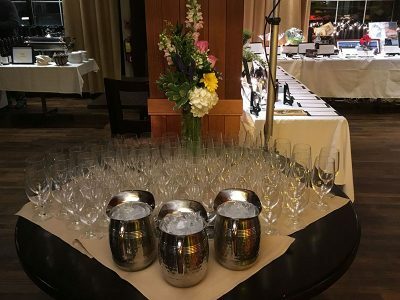 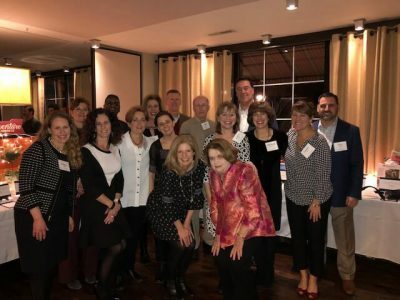 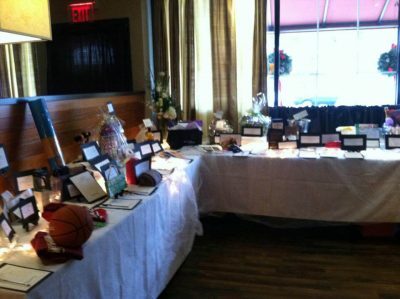 Westwood Community Chest just celebrated its 6 th annual fundraising event, which was held at Chiara Bistro on January 29 th , 2018. A generous local family hosted the first event 6 yrs ago and it’s become an important community event, which quickly evolved into a collaborative effort between Roche Bros, our sponsor, and Chef LaCount, our host. We offer a big shout out to Kevin O’Brien who coordinates all the wine and represents Roche Brothers so well and of course to Chef LaCount for his generosity and good will. The food and the wine pairings are always terrific. Thank you to Chef LaCount and Roche Bros for your continuing support! 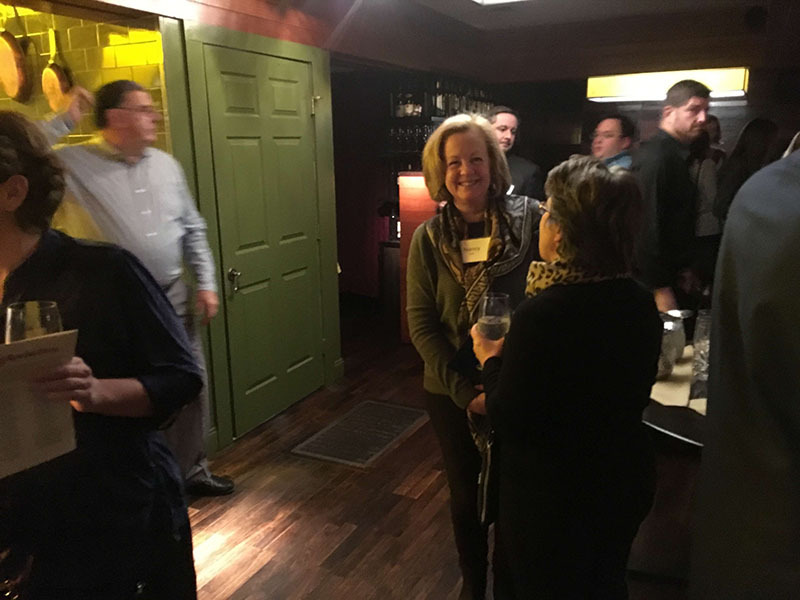 It was a wonderful evening to meet and greet old friends and make some new ones. 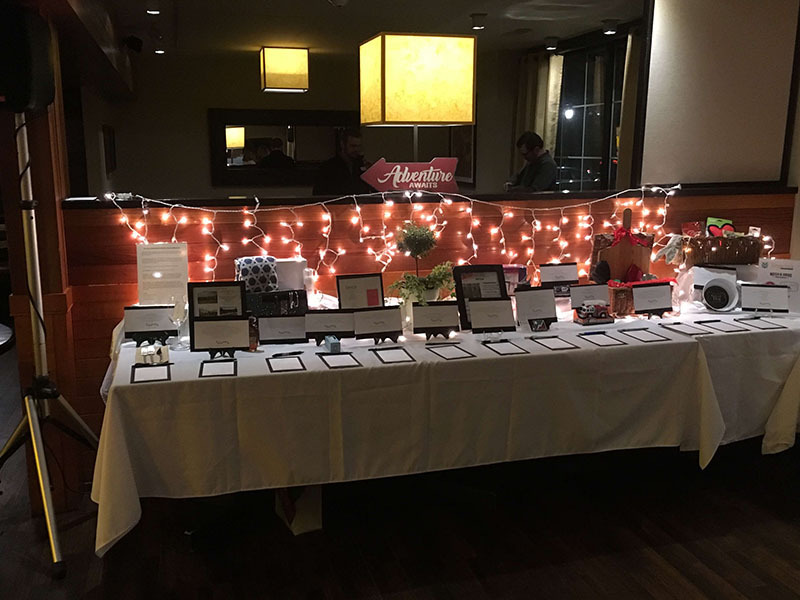 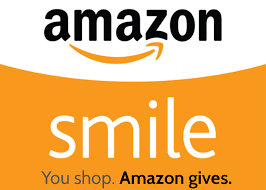 THANK YOU to the businesses who sponsored auction items at our 2018 “Chiara” fundraiser. 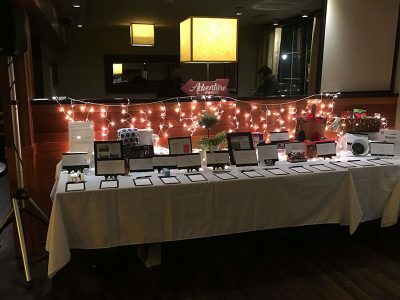 Thank you to Girl Scout Troop # 74100 for volunteering to run the coat check. A vital job on a cold wintry night! And thank you to the Westwood Community Chest board members for your caring, commitment and hard work, which contributed to a successful event but more importantly, another meaningful year with Westwood Community Chest.